Bayer’s patented toltrazuril plus gleptoferron injectable combination has moved a step closer to European authorisation after the company received positive opinion from the European Medicines Agency for Baycox Iron. 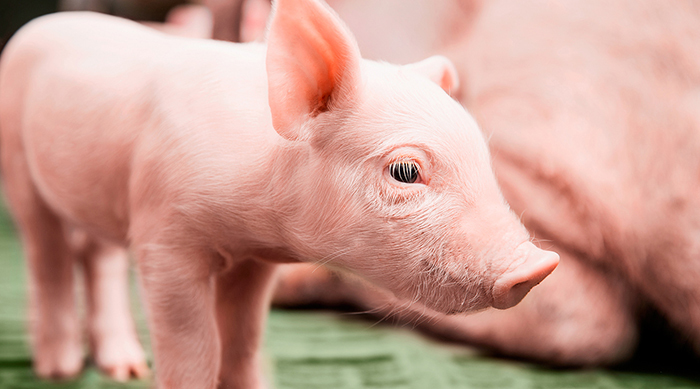 The Committee for Medicinal Products for Veterinary Use (CVMP) of the European Medicines Agency has, by consensus, has recommended marketing authorisation for the Baycox Iron (36mg/ml toltrazuril plus 182 mg/ml gleptoferron) suspension for injection for piglets. If granted marketing approval by the European Commission, Baycox Iron suspension for injection will be an innovative combination for the concurrent prevention of clinical signs of coccidiosis (such as diarrhoea) in neonatal piglets on farms with a confirmed history of coccidiosis caused by Cystoisospora suis, and prevention of iron deficiency anaemia. Detailed conditions of the product will be described in the summary of product characteristics (SPC), which will be published together with the European public assessment report (EPAR) after approval. Coccidiosis is a major parasitic disease affecting a wide range of domestic and wild animals. In pigs, Cystoisospora suis is the most pathogenic species of swine coccidian, mainly affecting suckling piglets and causing symptoms such as pasty to watery diarrhoea and weight loss. The disease will impact a piglet’s health and performance throughout its life. Long term consequences include lower growth rates, increasing the number of days to achieve market weight and related costs. Iron deficiency anaemia, meanwhile, manifests in poor growth levels and ill thrift. To ensure proper health and development, supplementation of iron in the first week of the piglet’s life has been a standard practice in swine farms worldwide.